Over the last month or so, we have celebrated a number of milestones including the appointment of our third partner, Kara Frederick, the announcement of our 15th investment in debt collection platform InDebted and some stellar senior appointments across a number of our portfolio companies. It’s been a fantastic year so far, but nothing makes these achievements more tangible than bringing all the incredible people in our portfolio founder family into one room together. 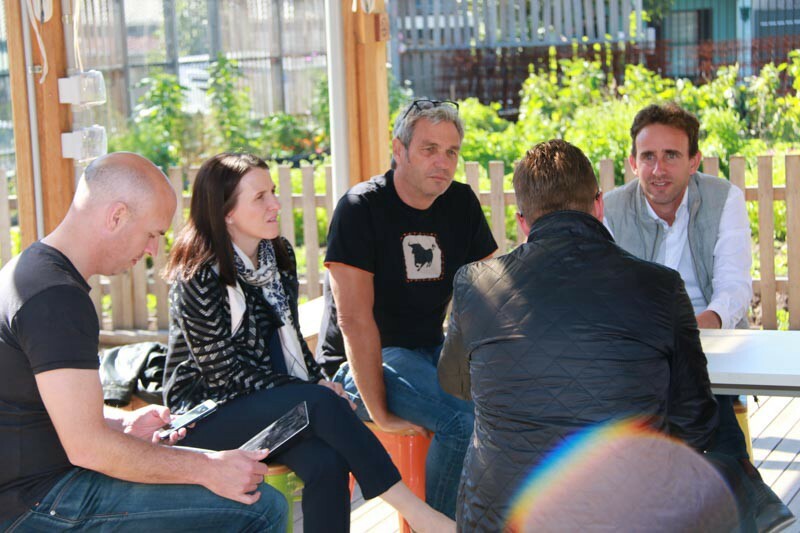 Last Friday we had exactly that opportunity as we hosted our third Reinventure Founders Day at Camperdown Commons. 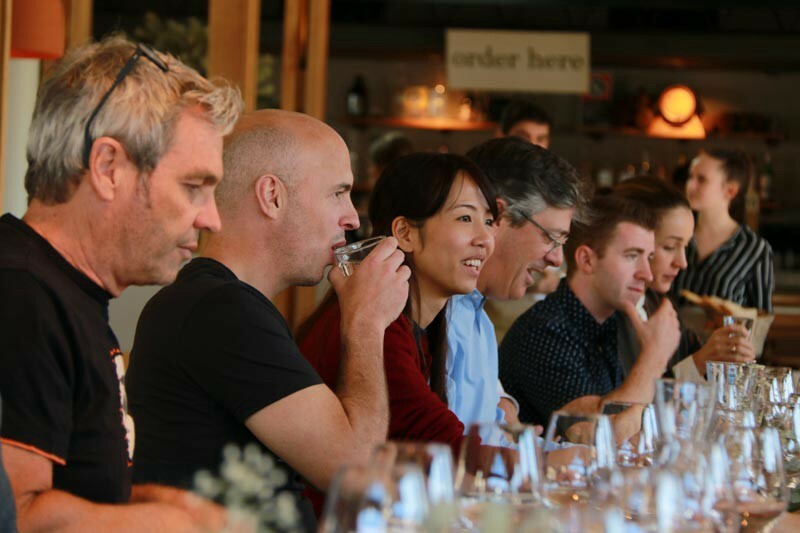 Launching with our first residential Founders Retreat in February 2016, our Founders Days have become an important biannual fixture on our portfolio community calendar and this most recent event was no exception. Having grown our portfolio by 50% since our last event in August 2016, there were many fresh faces to bring into the fold, as well as new portfolio executives Simon Smith, who has taken the reins at Nabo, and Andrew Rothwell, who will be joining Data Republic as COO later this month. In addition, this time around we extended the invitation to the founders of companies directly invested in by Westpac, including Uno and Surgical Partners, to acknowledge extended investment portfolio family. With the support and buy-in of this 30-person strong group, we held what we believe was the best Founders Day yet. Taking on board feedback from the last event, we had two clear objectives for the day. The first was to ensure enough space was created for our founders to be able to learn from each other and practically workshop challenges and issues they were facing within the business. To that end, the day was structured as more of an ‘unconference’ style event, with participants guiding the agenda and ultimately shaping the course of the day. Over a number of sessions, our founders chose from a range of topics to discuss with their peers, sharing insights around topics such as organisational structures, sales strategies and content marketing, to name a few. The diversity in stage and experience of our startups and their founders provided a rich foundation for these discussions. At the same time it was interesting to see how much common ground exists around key challenges regardless of size or stage. Conversations around attracting the best talent, growth hacking, and balancing company culture in the face of rapid growth had everyone’s attention at key points through the day, reinforcing them as universal challenges for startups everywhere and ones that benefit from sharing best practices among peers. 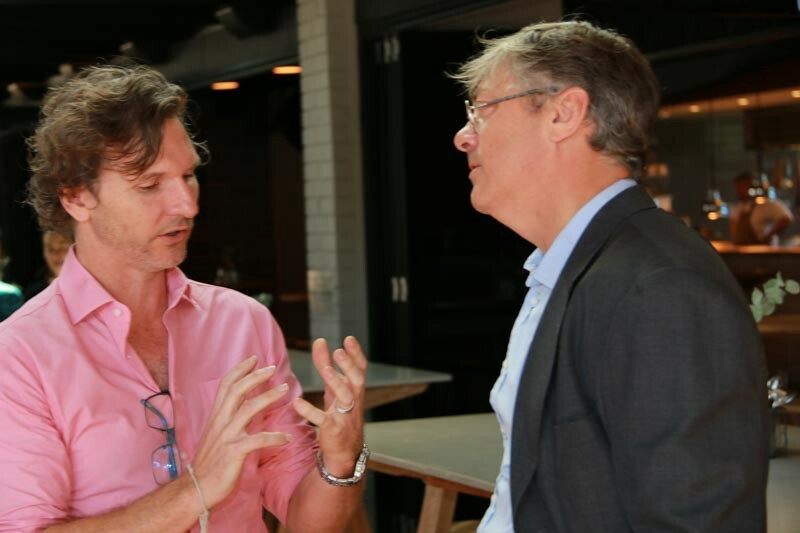 For our newest portfolio founder Josh Foreman, CEO of Indebted, the value of these conversations revealed itself immediately. ‘Founders day was fantastic! As a recent member of the Reinventure family, I really had no idea what to expect. Any entrepreneur would jump at the opportunity to talk through strategies and seek feedback from fellow founders, especially those who have scaled successful (and sometimes numerous) ventures’. Secondly, we wanted to create an opportunity for our ventures to engage even more deeply with key members of the Westpac Executive and Group Strategy teams, helping to create stronger connections and collaborations with each startup across the business. 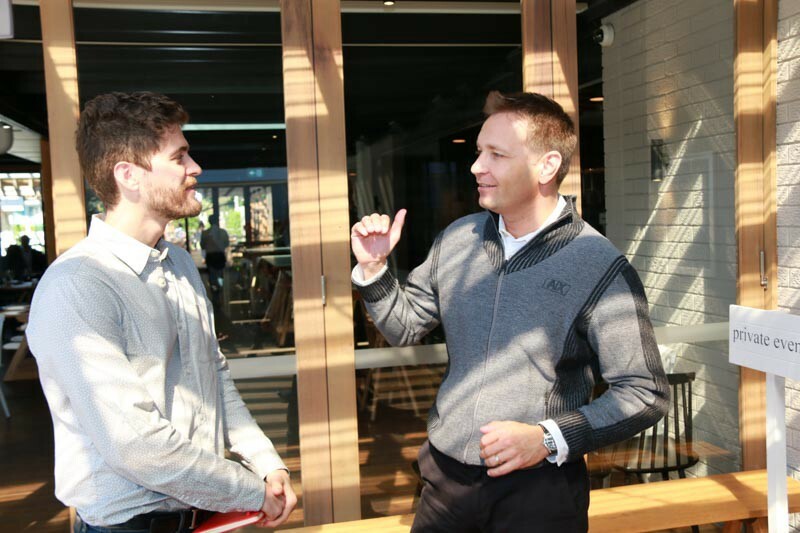 Connections were sparked over a long lunch at Acre Eatery, followed by roundtable conversations with Westpac’s Chief Operating Officer and Head of Strategy, Gary Thursby, Chief Technology Officer Rob Wilson and Di Challenor from Westpac’s Institutional Bank. These conversations provide great insight into the processes and priorities of the bank for our ventures, as well as giving the entrepreneurs a chance to test ideas for further collaboration and optimisation of the strategic relationships they have across the bank. An insight from Katie Mihell, Director of Business Development for Westpac’s Group Strategy team was just how much knowledge and expertise was contained in the room, with many serial founders and experienced corporate executives in the group. But while these content sessions and structured conversations give a framework to the day, at the end we know the most valuable thing for our founders is creating the circumstance for them to follow their instincts and have the conversations they need to have with each other; interactions which can never be planned. 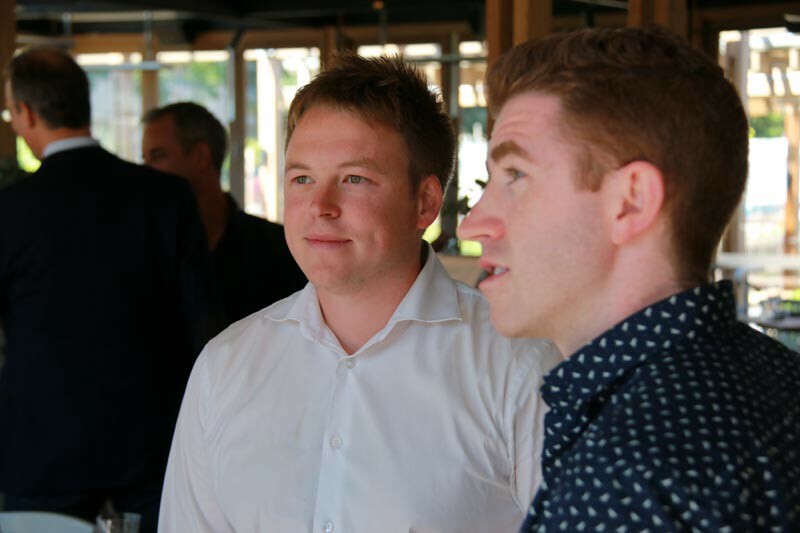 For the Reinventure team, it’s such a thrill to see our incredible founders connecting, sometimes for the first time, and seeing their own realisations that there is such wealth of experience and knowledge within the community. The investment in our portfolio community that has been made over the last 18 months since our first retreat is now starting to bear the fruit of deep trusted relationships, strategic business opportunities and, above all, genuine peer support and cooperation. As the group continues to grow and evolve with new energies, insights and experiences, we can hardly wait for the next occasion.